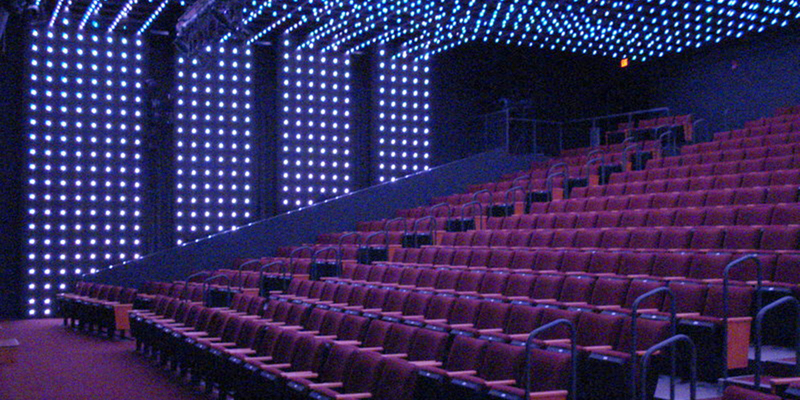 Having completed many Auditorium, TV Studio, and Performing Arts Center projects – including the Brunswick School – theater-type work is always unique and a welcomed venture. We apply appropriate coatings to all exposed ceiling, ductwork, framing, etc. This kind of project also often involves acoustic panels, decorative painting, floor treatments, and various additional requirements.